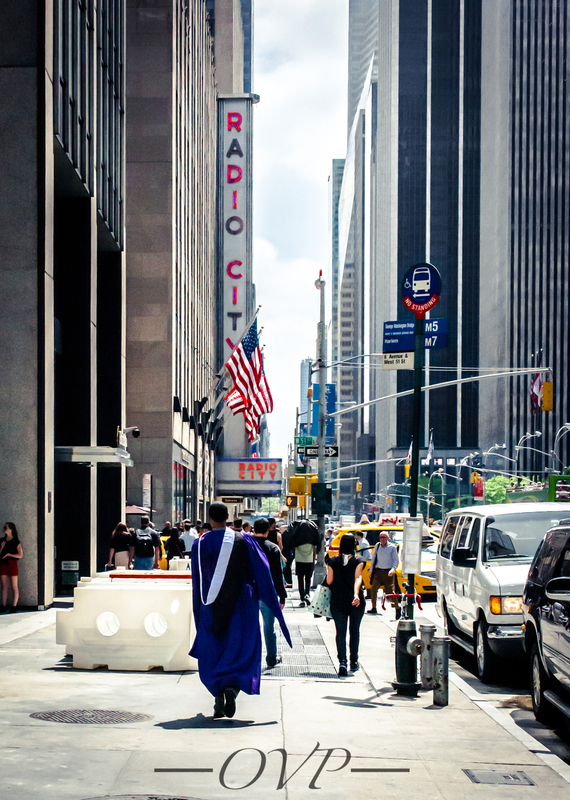 As my brother raced to Radio City Music Hall to prepare to cross the stage to receive his masters degree, (CPT), I realized what a accomplishment this young man has made. He not only broke out of the stereotype of a young black man but in addition - he donkey punched the worlds view of (Black American youth?) American youth. I view at his situation as a young man without a father in his life and realize the unspoken truth - that not having a father is no longer a excuse for the youth especally males in the inner city. If he can do it so can we. Don't allow your parents past mistakes effect your future. This post isn't just for the fatherless youth, it's for people who are dealing with an obstacle that just seem to large to over come. This is for the people that make every excuse to not reach the goal that is ahead of you. PLEASE don't give up! BE STRONG, BE DIFFERENT, BE A LEADER, BE YOU. You can make it.